Welcome to Interpreture, your essential companion to GCSE, AS and A Level English Literature. 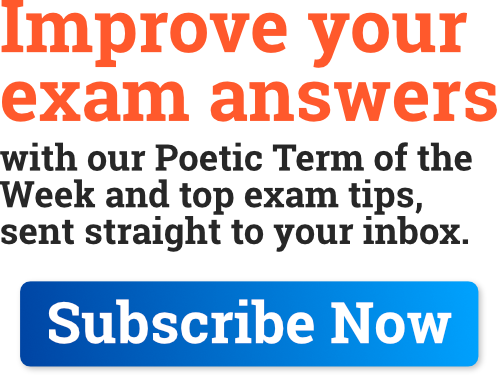 Here you will find a wide range of poetry study and revision resources that help you in your understanding of English Literature, and support you when it comes to revising topics ready for exams. Our poem analysis posts are designed to accompany your in-class learning with additional explained interpretations and analytical points. 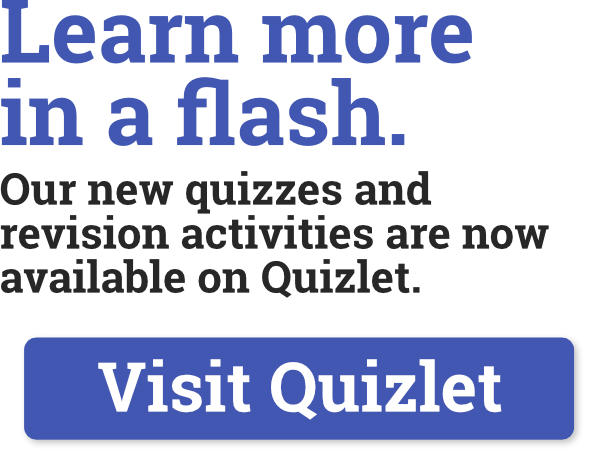 These posts are also designed to act as effective revision tools, and include key quotations, themes, and focus questions for you to extend your own understanding of the poems. We are also working on a range of teaching resources which are designed to be fun and engaging for students of all abilities. We’re continuing to work on new and extended resources, so if you can’t find the exact content you are looking for, then make sure to check back later. While posts generally reflect specific UK exam board assessment objectives, much of the content will still be useful for other exam boards or courses, or even just as reading for your own personal interest. As originally planned, we are gradually offering a wider content which covers a broad range of A Level, AS and GCSE specifications. If you find any of the content useful, then make sure to share it with others, as even more content will be able to be added as the website grows. Thanks for visiting, and be sure to come back again soon. Good luck with your studying! What content does Interpreture cover? At the moment, we cover the following content. More will be made available in the future based on feedback and comments that we receive. You can submit feedback by clicking here. Why does Interpreture have adverts and sponsors? 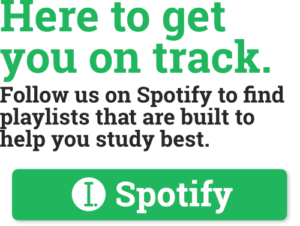 Unlike other revision blogs, which are hosted on free platforms and do not have associated running costs, we have a variety of costs to meet so as to provide a unique and enhanced experience for our users. We also want Interpreture to remain as free to access as possible for all students, with no key content behind paywalls. Interpreture values your right to privacy. You can read our full privacy by clicking here, which details the different ways we use various forms of data. It also shows how you can opt out of analytics data collection. How can I support Interpreture? The biggest way you can support Interpreture is by sharing the website with your friends, fellow students and teachers. The more support and views the website gets, the faster we’ll be able to expand and provide more content. Brands, companies and organisations interested in working with us can click here to learn about our various sponsorship opportunities. Are there any future plans for Interpreture? At the moment we are focussed on expanding the variety of content we provide into other exam boards and examination levels. We recognise the growing number of students, teachers and schools who use our content, and want to provide what is most requested. During the academic year starting September 2018 we are posting a broader range of material, both online content and revision guides and workbooks.